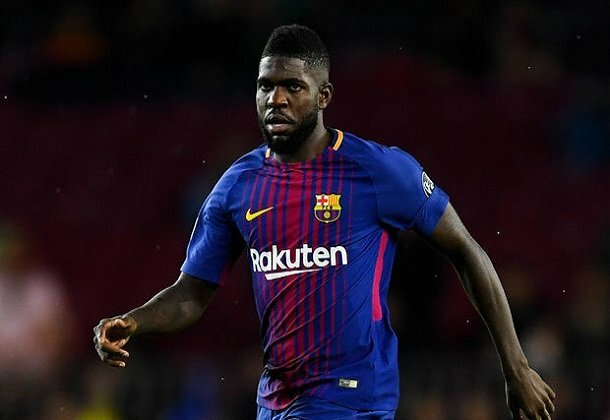 Barcelona defender Samuel Umtiti has renewed his contract with the La Liga Champions to 2023, according to report in Spanish media. The long wait is now over and the club is rest assured of having him around for another couple of years. Barcelona will announce the deal on Monday as the French defender will speak to the media and sign a new deal. Umtiti joined Barcelona from Lyon after a good outing for France in Euro 2016 tournament in France.